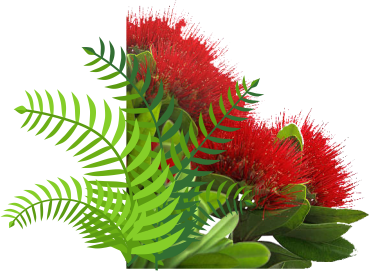 Driving Miss Daisy NZ Ltd have worked with Pukeko Print for around 5 years and have enjoyed their efficient and co-operative manner. We appreciate their input to our various advertising campaigns and look forward to a lengthy and continuing business relationship. Pukeko Print & Design have been printing the Age Concern Rodney publication since 2011. I am pleased to say that the services received have always been professional and the staff friendly and approachable. I look forward to our continued association with Pukeko Print & Design. The team at Pukeko Print & Design are very professional and friendly to deal with. We have worked with them for the past 5 years. They give us plenty of notice and reminders, are understanding and flexible.